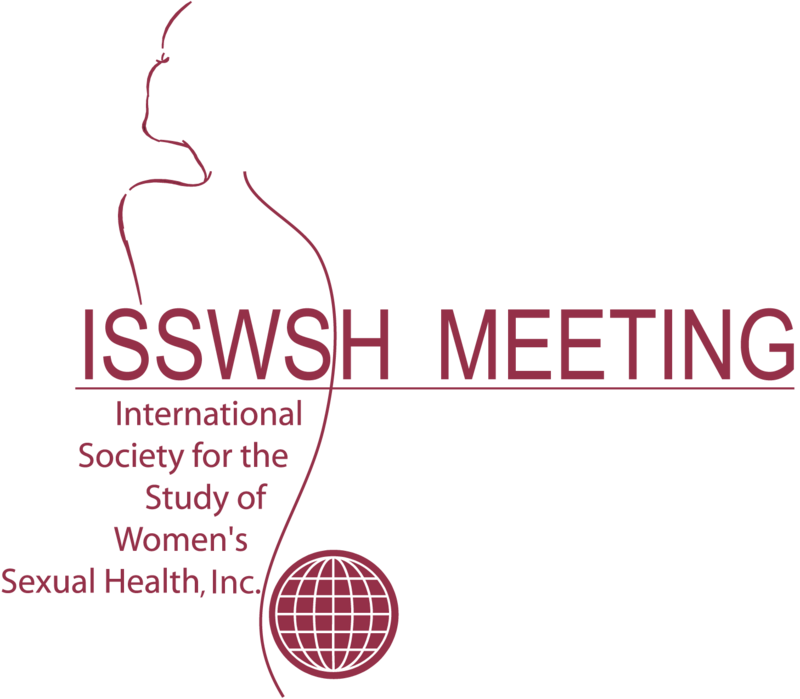 The names and logos are registered trademarks and/or trademarks of the International Society for the Study of Women's Sexual Health (ISSWSH). Therefore use of the logos and names by users, other than the society itself, is subject to the approval of the Executive Committee of the society. Clearly use of the names in the normal meeting of articles, memos, letters etc. where the use is part of the flow of the article and helps to promote the society should be encouraged and is permitted. Use of the names in general advertising copy where the context does not imply endorsement or exclusivity will be permitted. Use of the logos by third parties in advertising is not permitted. Use of the names in any advertising, which can be read as either endorsement or exclusivity is not permitted. Use of the names where the logos would have been more appropriate is not permitted. Use of either the names or the logos as a heading, subject introduction or similar use, which implies involvement by the society or her Officers and/or agreement with the views being expressed, is not permitted. Obtaining approval in advance for any use of the names which implies involvement by the society or its Officers is a given. Any endorsement or exclusivity associated with the use of the logos would be subject to prior agreement and (if applicable) payment in recognition of the Trademark - such payments being negotiated on a commercial basis and subject to approval by the Treasurer. The Treasurer is required to report to the Executive Committee on any such approved use. Any breaches of the above guidelines should be reported to the society offices in the first instance.